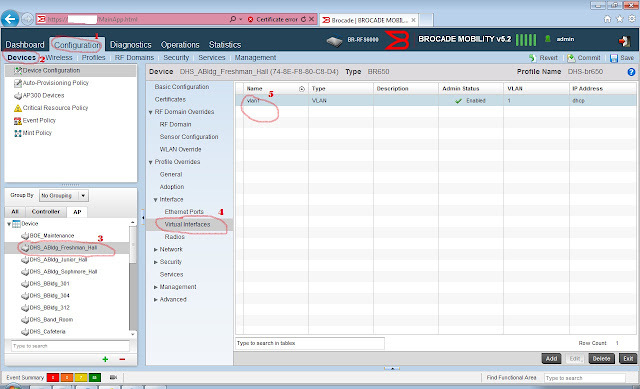 I wanted to share how to set a static IP address on a Brocade 650 AP from the Web GUI. In the screenshots below, go by the numbering system for what order to click on. 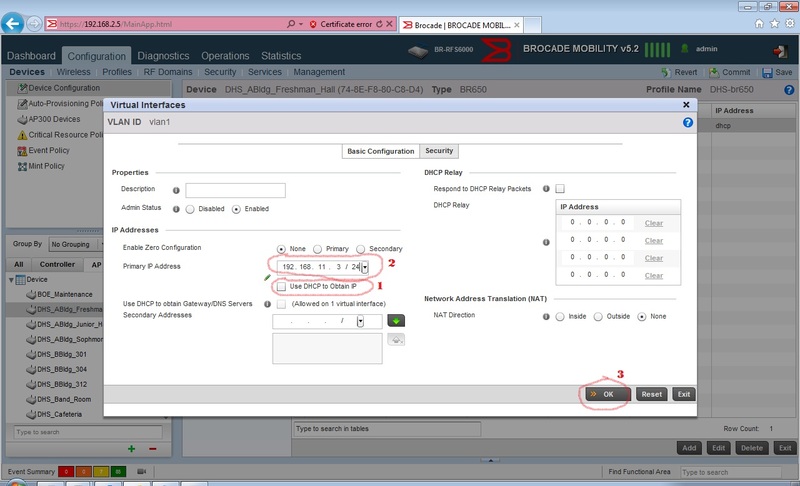 ***NOTE that this is once the AP is already on the network via DHCP. You will want to make sure that no other device has this IP address already. Uncheck the dhcp option in the screenshot below. Then, click 'ok', 'exit', 'commit', and 'save'. Flash drive of this VPN server is highly secure and it incorporates virtual technology in order to secure your online privacy. Flash keeps VPN logs, surfing data, drivers, settings, caches and registry for instant switching between VM and host.